He has an undying passion to communicate a sound of hope to everyday people on the “street”. He has been mentioned on many artists’ sleeve credits as producer and writer. And In the TV and film media, he has composed and arranged film scores interpreted for film and stage performances. 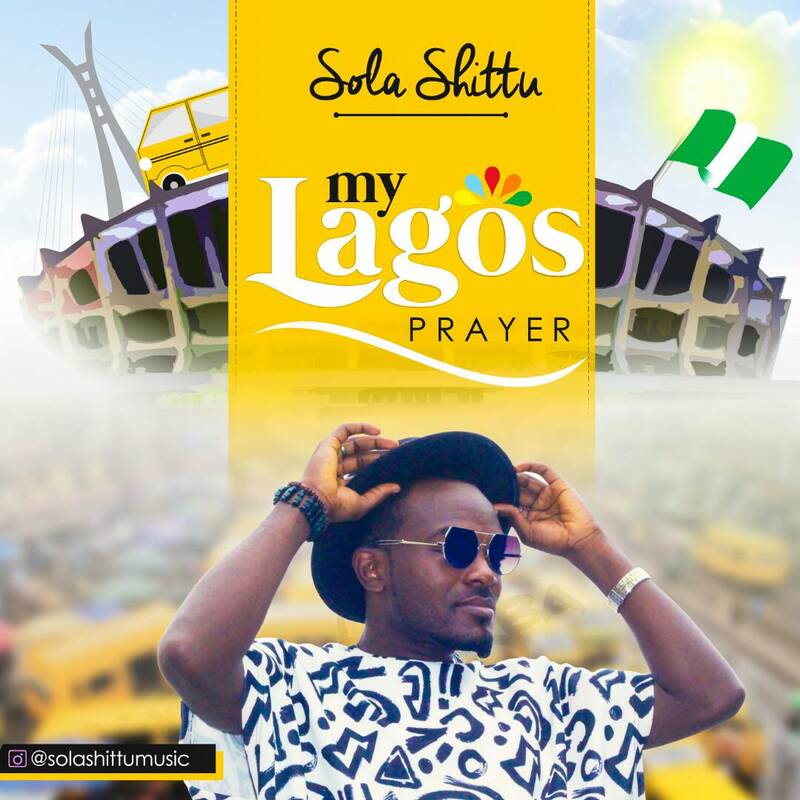 Here is his new single titled MY LAGOS PRAYER an inspirational music for the everyday lagos residents and aspiring residents.